Root Films-produced short films SISYPHUS 2.0 and START ANEW WORLD / O LUME NOUA will screen in the inaugural edition of the KEW GARDENS FESTIVAL OF CINEMA (KGFC) in New York City. 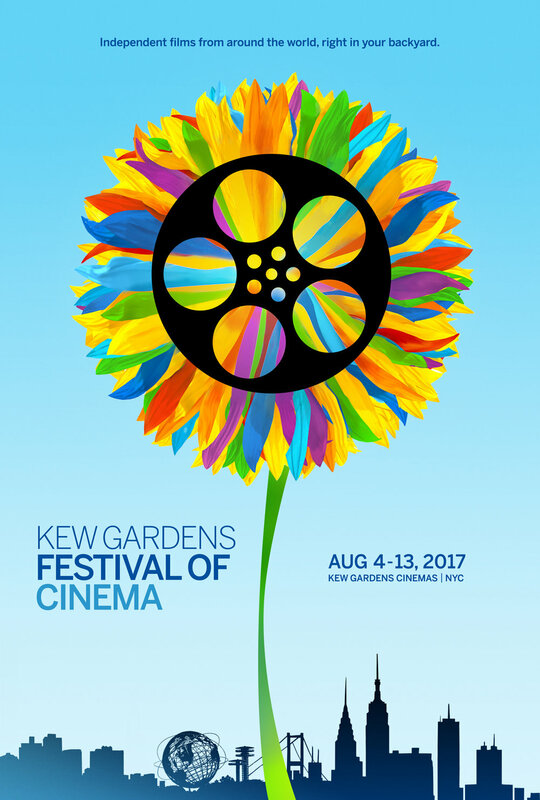 The Queens-based festival runs August 4th - 13th, 2017, at the historic Kew Gardens Theatre and Queens Museum, in the Flushing Meadows Corona Park. This is the US Premiere of SISYPHUS 2.0, following screenings in Romania, France, Mexico and Iran. At KGFC, it is one of five films nominated in the Best Documentary Short category. SISYPHUS 2.0 (Romania - USA, 2016) will be screening at Kew Gardens Theater, on Thursday, August 10th, at 1:00pm, as a part of the UNDER PRESSURE program: preceding feature documentary THE LAST STOP, revealing the story of the a controversial Maine-based residential behavior modification program and therapeutic community, told through the eyes of survivors. Directors Luiza Pârvu and Toma Peiu will attend the post-screening Q&A session. This is also a special occasion for START ANEW WORLD / O LUME NOUA - a Queens premiere, following New York screenings at the Film Society of Lincoln Center, NYU Elmer Holmes Bobst Library in Manhattan, and the Jacob Burns Film Centre in Pleasantville. START ANEW WORLD (Romania - Hungary - USA, 2014) will be featured in the panorama section "KGFC Shorts Buffet - A Little Bit of Every Genre" - at the Queens Museum, on Friday, August 11th, at 2:15pm. Director Luiza Pârvu, stars Florin Penișoară and Ioan Ardelean and writer Toma Peiu will attend the post-screening Q&A session. Entrance to this screening is FREE.